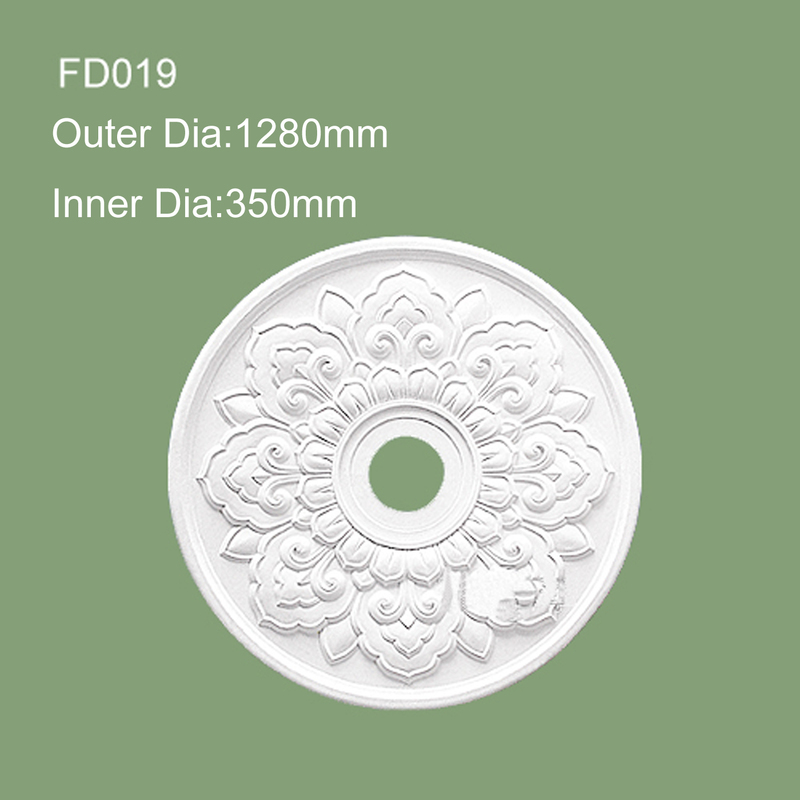 Size and design can be made as required. 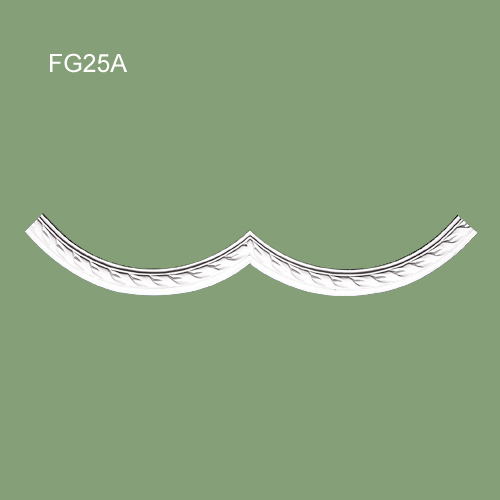 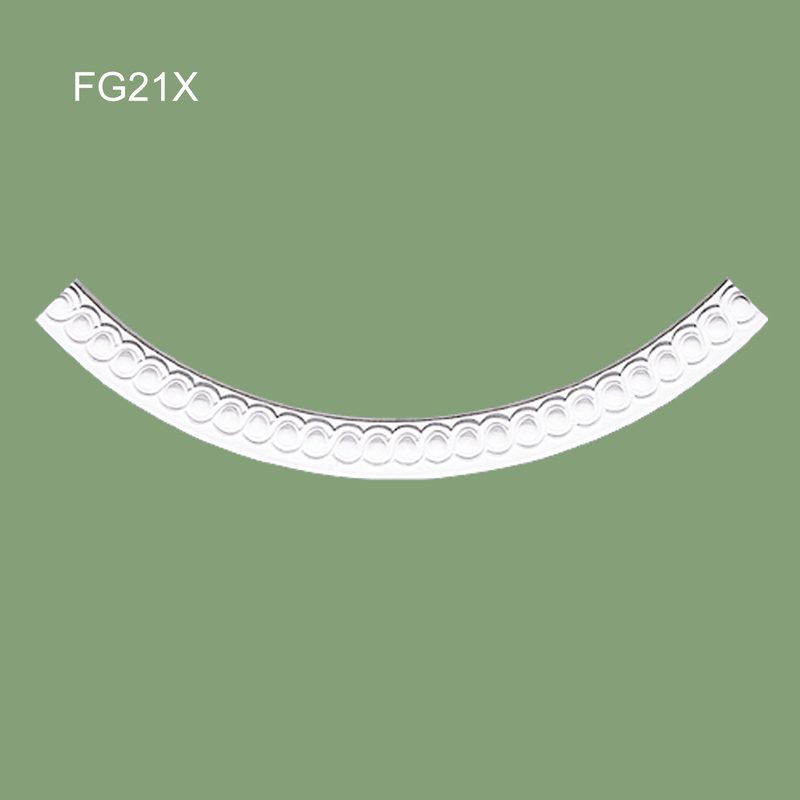 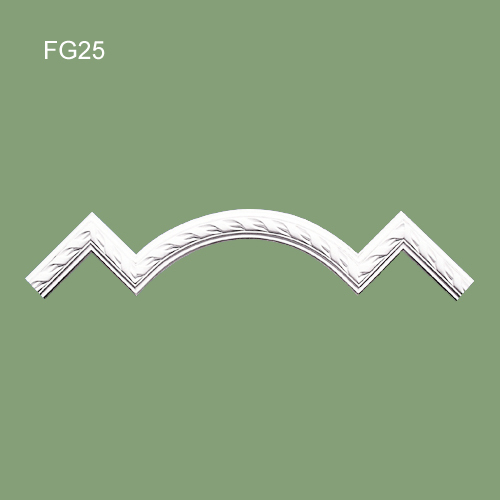 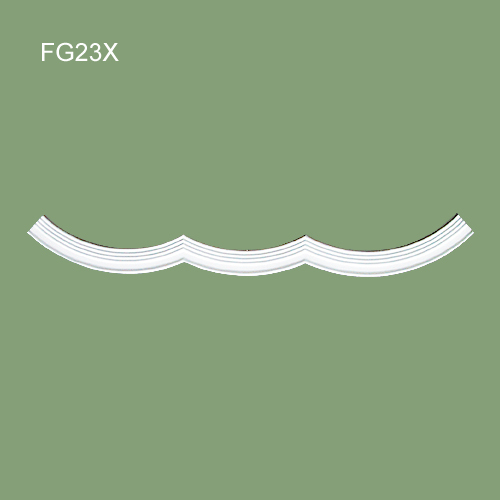 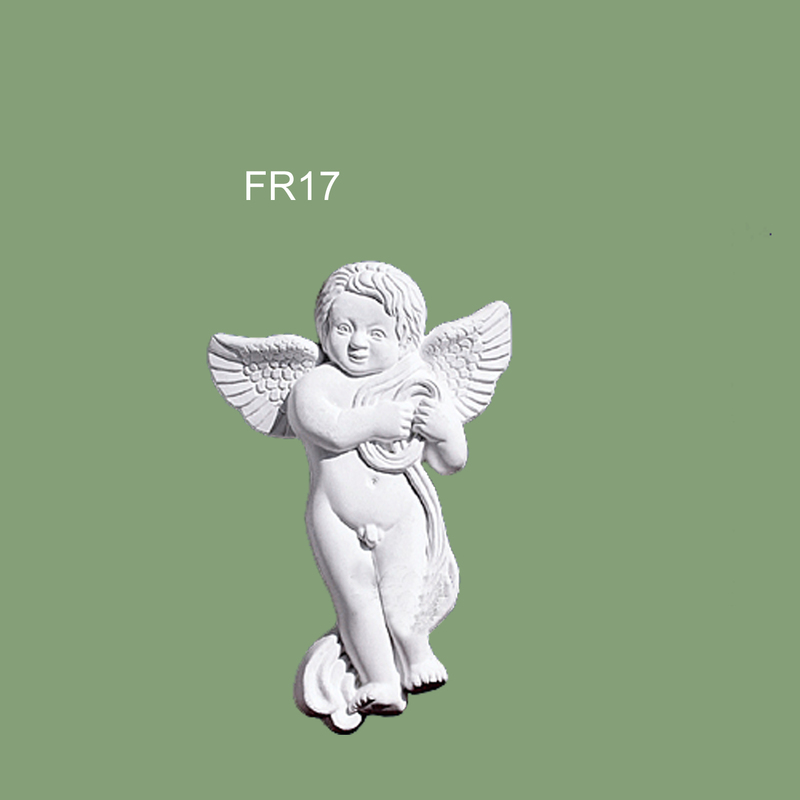 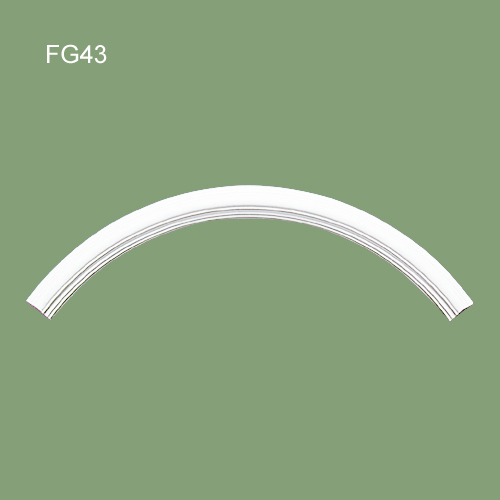 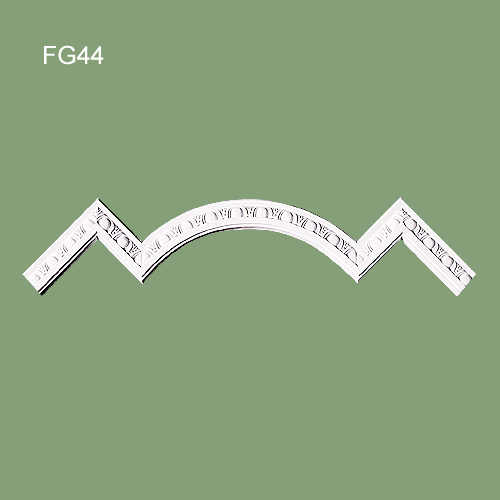 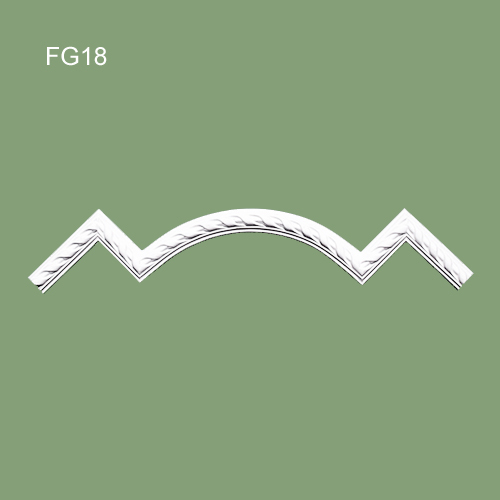 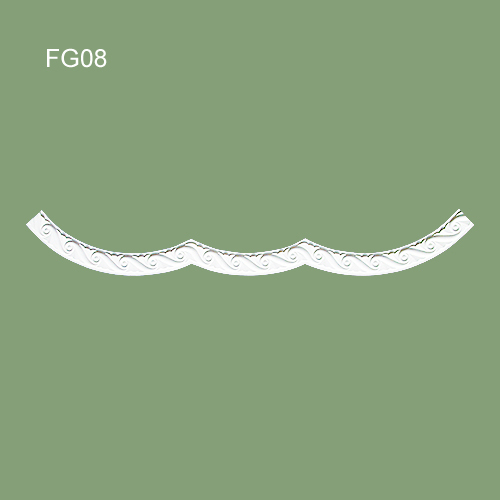 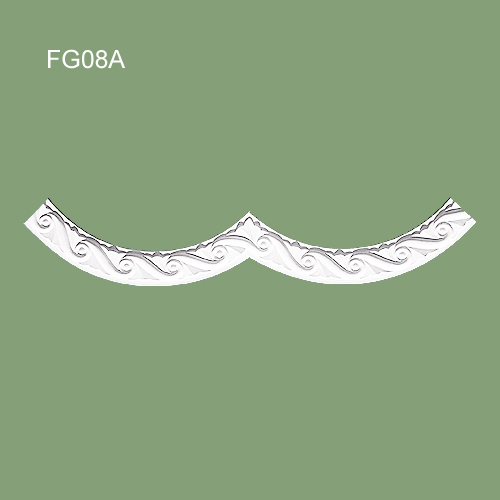 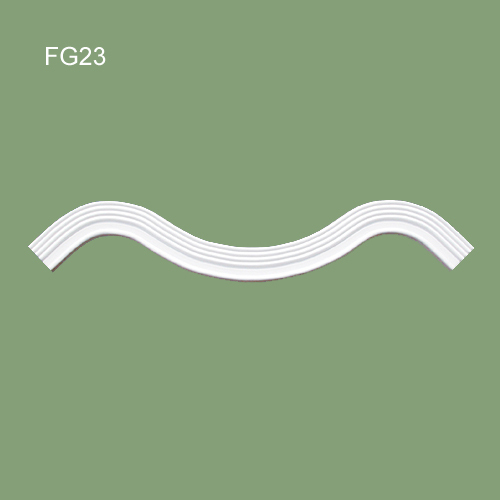 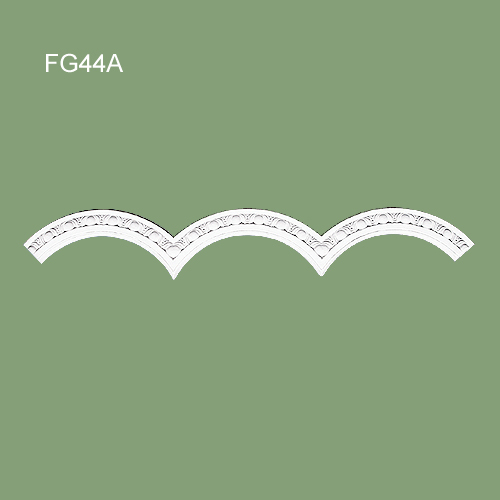 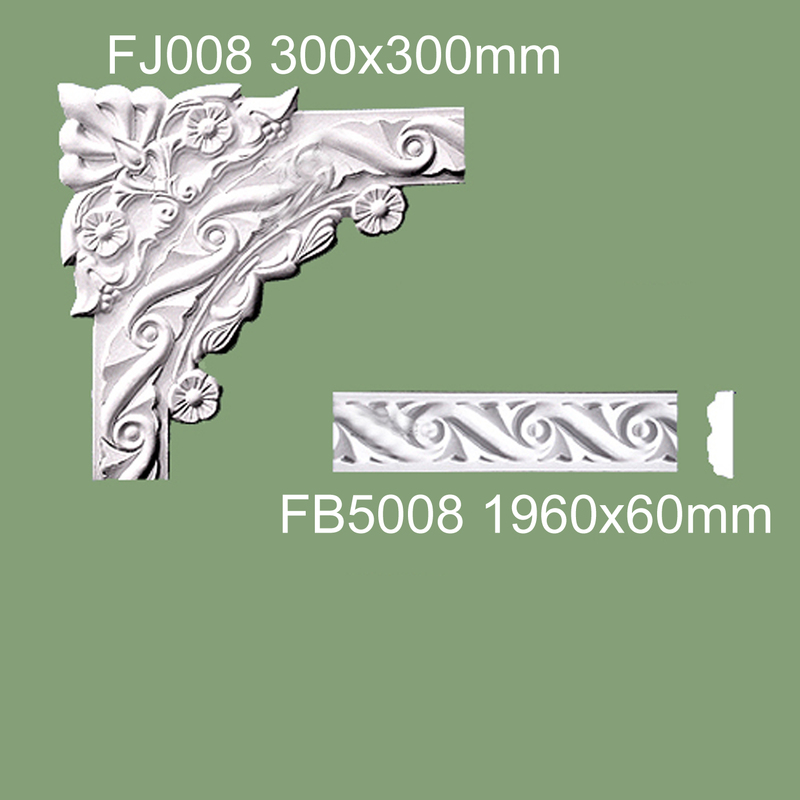 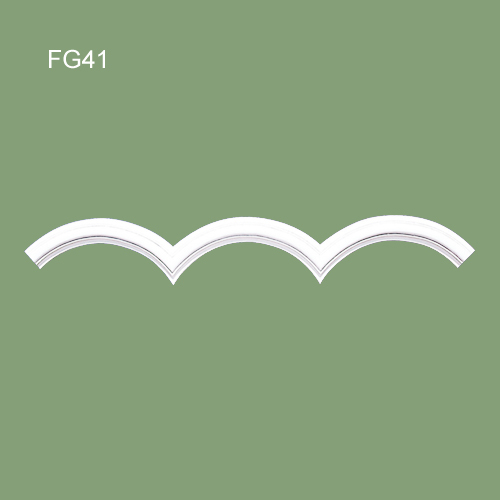 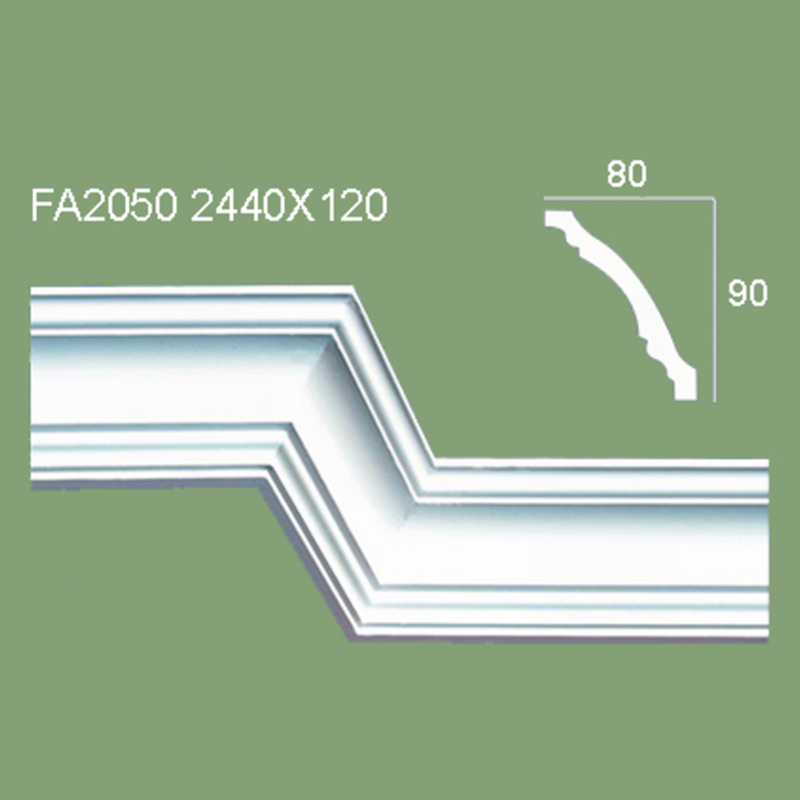 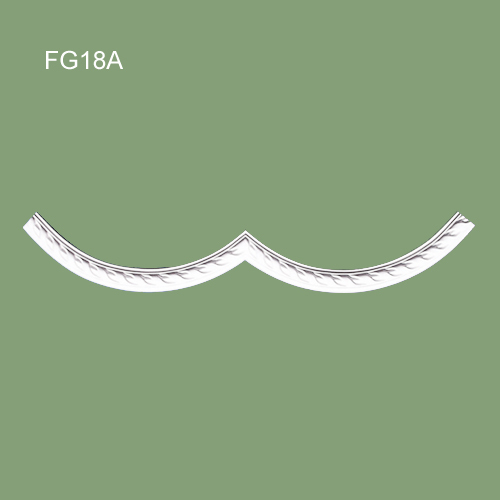 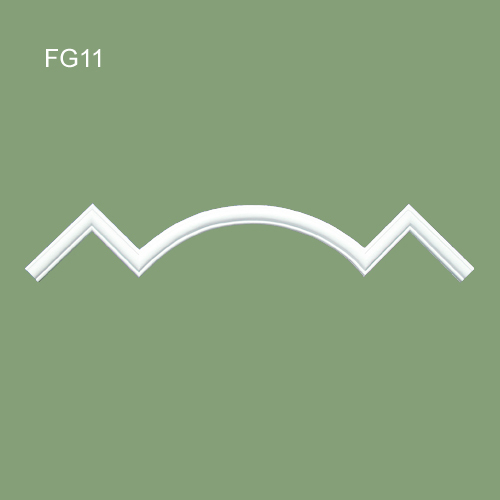 Gypsum moldings include: Central Panel, Beading, Bottom line, Relief, Cornice. 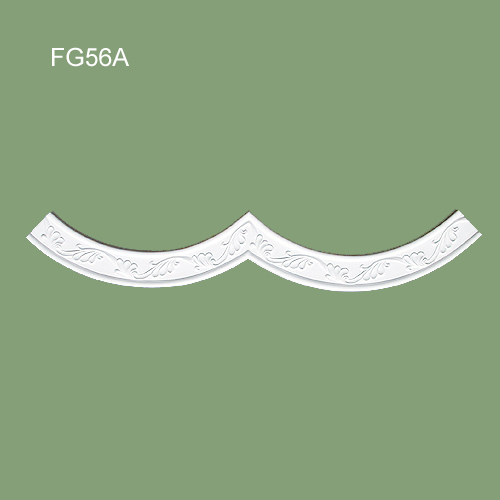 clear pattern, beautiful appearance, smooth surface with a variety of patterns,practical and beautiful; With fire proof, moisture proof, heat preservation, Sound insulation, heat Insulation, mainly for interior decoration, can play a luxurious decorative effect. 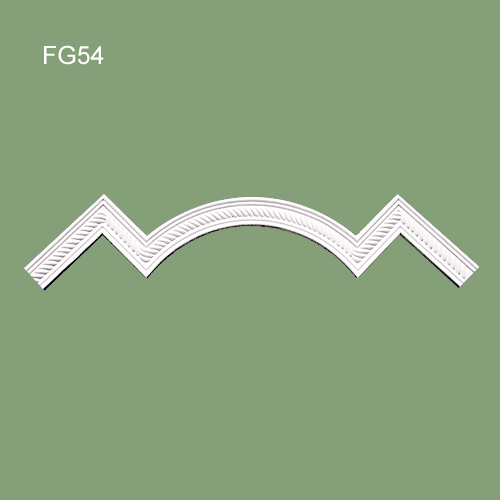 With the wall combined closely, does not produce cracks, is the the ideal material of home, office buildings, commercial buildings, hotels and other places to decorate . 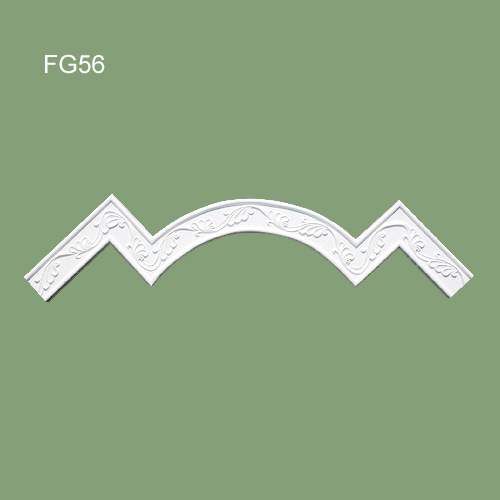 And in the construction process, gypsum building materials with sawing, planing, nails, can stick, can be repaired features,it really make the best use.